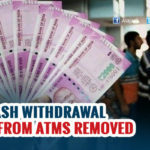 Minister of State for Finance Santosh Gangwar has said that the current restrictions on ATM withdrawals will be removed after December 30 and added that there are sufficient cash to cater to people’s needs. The RBI has already lowered its economic growth forecast for current financial year to 7.1 per cent from earlier 7.6 per cent mainly on account of the cash crunch after the decision to scrap high-denomination currency notes. 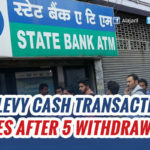 On Thursday, when Economic Affairs Secretary Shaktikanta Das had also said that whether the government will lift restrictions on cash withdrawals from ATMs and bank accounts will be known only after December 30. When he was asked about the possibility of easing withdrawal caps, Gangwar said, Yes, of course, it will happen. It’s just a temporary phase. Currently, a maximum of Rs 2,500 can be withdrawn from ATMs in a day, while Rs 24,000 per week can be withdrawn from bank accounts. However, there is no capping on payments made through cheques and internet. 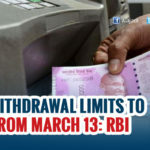 Finance Secretary Ashok Lavasa on December 16 had said that the withdrawal limit was to be reviewed after December 30, 2016. 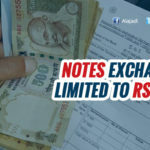 The government has set the deadline for depositing scrapped Rs 500 and Rs 1,000 notes on December 30. 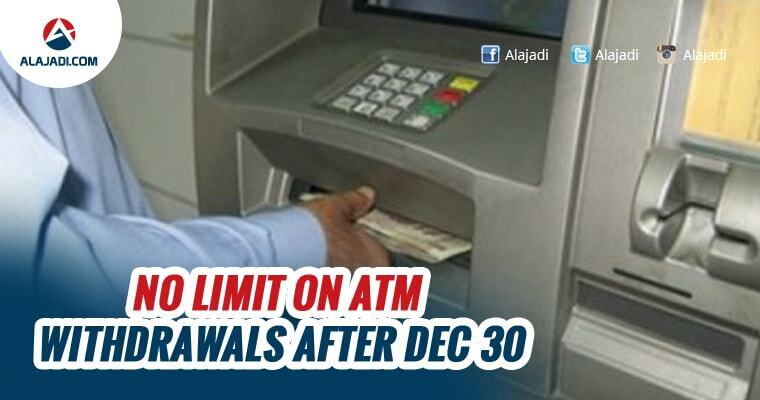 Few days ago, Even Finance Secretary Ashok Lavasa told withdrawal limit from ATMs will be reviewed after December 30th. 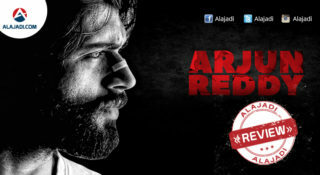 So, People are hopeful to see removal of current restrictions at least after 50 days of struggle. 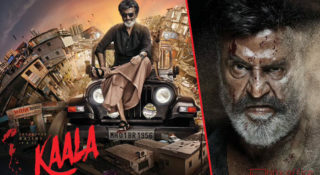 He claims sufficient cash is available with RBI to meet the demand. The sudden announcement, though welcomed by people, has left many in the lurch.